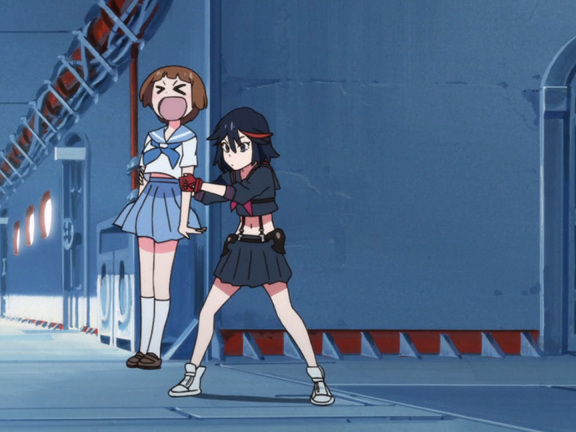 Part 1 of the four-part watchalong of Kill la Kill with Amelia, Vrai, and special guest Miranda Sanchez! In this first episode, the team talks about the polarizing fandom reactions to the series—and has some polarizing reactions of their own. TRIGGER slaps the audience with a bucketful of aesthetic. Ryuko is Good Actually. Too bad the series keeps embarrassing her for titillation. 27:00 What do clothes mean?